A long and short Christmas is a collection of lovable Dachshund dogs. 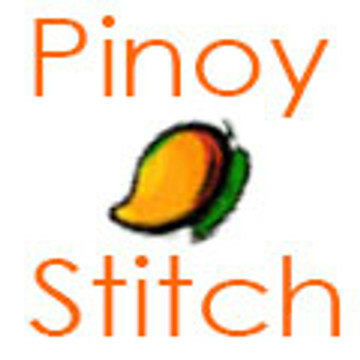 Stitch	each to fit a greeting card or embroidery hoop or stitch them all as a	sampler for the Doxie lover in your family! *Pattern is in color. Sizes do not include margins. Ideally you should	add 3" on all sides. Uses full stitches, and backstitches for accents.